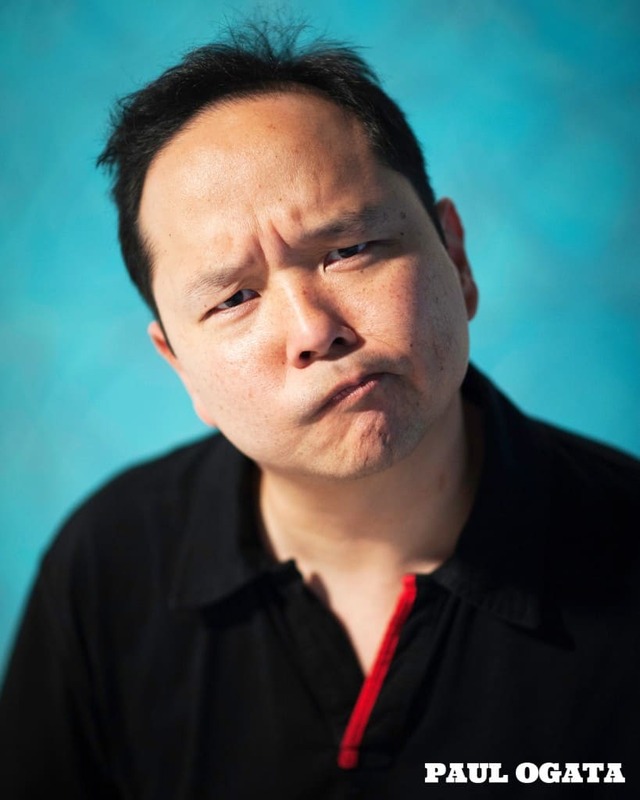 Comedy Heights’s new Chula Vista venue is off the charts fabulous and tonight’s show is headlined by the Actor and award winning comedian and International Touring sensation Paul Ogata. We’re so lucky! Paul regularly headlines all over Asia and his home of Hawaii, as well as the US and now he’s headlining Bay Bridge Brewing in Chula Vista – won’t he be surprised. 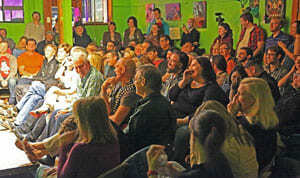 Bay Bridge Brewing is Comedy Height’s new Friday night venue and we love it. The show is always FREE, NO minimums, TONS of parking – delish affordable eats and super FUN owners Jim and Sue Shirey. Come and check out the Friday night Comedy Heights show at Bay Bridge Brewing in Chula Vista at 7pm.